When it comes to creating a real-time warehouse, only Strategic Mobility Group brings you true end-to-end solutions. 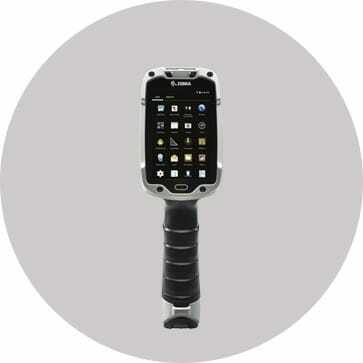 Zebra hand-held devices for Android help your company wrangle increasing complexities by automating processes and simplifying operations. Android is the world?s most popular mobile operating system, so the largest range of enterprise devices built for Android are familiar and intuitive to use right out of the box, reducing training time and improving efficiency. 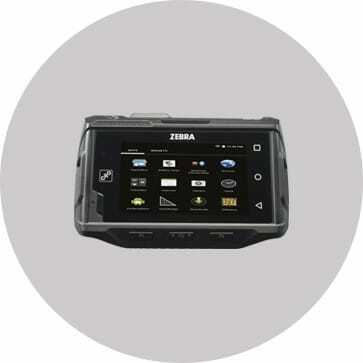 There is also an extra layer of security, unique to Zebra’s device range, to make Android secure for the enterprise environment. In addition, there is a whole suite of Mobility DNA applications built for warehouse use – to accelerate every aspect of the process, from goods in to ship out. Goods can be received faster when whole forms can be populated in one scan. It takes less time to send a quick group message when your keypad adapts to you wearing gloves. 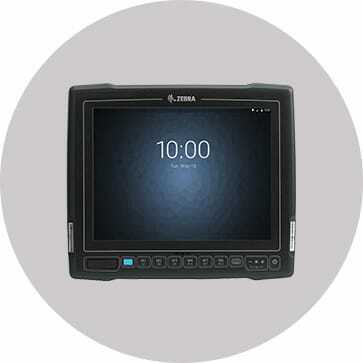 Plus with Zebra build quality, you can be confident that knocks, drops, splashes and dust will not hold up ship times. 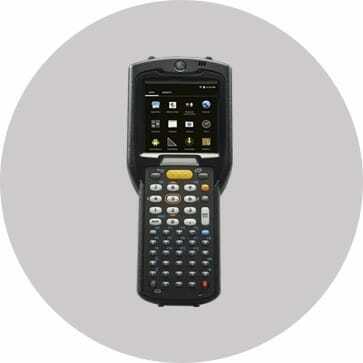 Gold standard mobility for demanding warehouse environments, combining the latest Wi-Fi technology with a proven rugged design that withstands drops, extreme temperature changes, dust, and splashes. 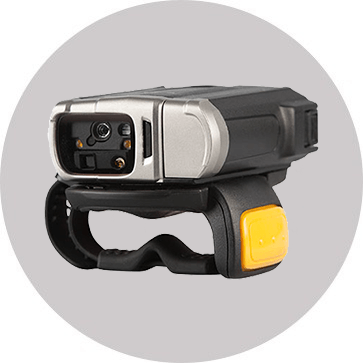 Improve productivity in your operations with the industry's most advanced and most rugged Bluetooth ring scanner. 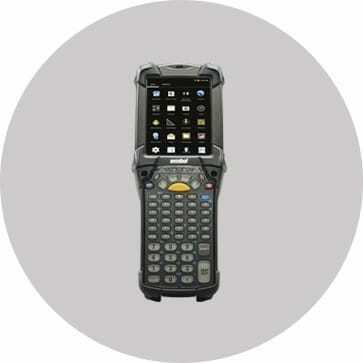 Give operators in material handling vehicles mobile access to the desktop applications and data needed in a super rugged design built for the toughest environments.